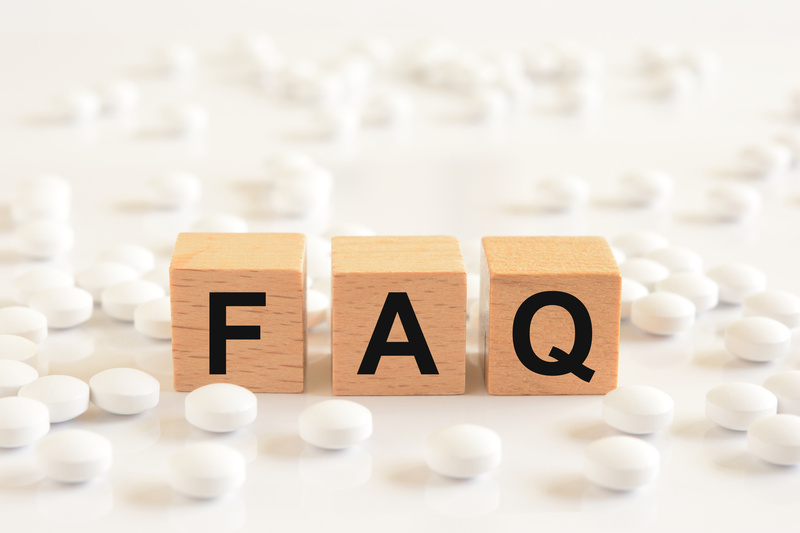 The FAQs are a collection of questions asked by pharmacies or their service providers that were directed to and answered by securPharm e.V. The answers are not legally binding but represent the opinions and the state of knowledge of securPharm e.V. at the time they were generated. For questions regarding the implementation, please contact the state associations and regional boards of pharmacists. For questions regarding the technical connection, your pharmacy software company should contact NGDA – Netzwerkgesellschaft deutscher Apotheker or register at the partner portal of NGDA.  Under the menu item FAQ/Helpdesk, NGDA provides answers to questions regarding the N-Ident process.